High Maintenance's remarkable journey from a creatively vibrant but offbeat short-form web series to full-fledged comedic anthology narrative television series with a pleasant slice of life bent feels full circle with its promising third season set to air on HBO. Star and co-creator Ben Sinclair continues his heartfelt antics as "the Guy", a happy-go-lucky Brooklyn cyclist weed dealer, revealing more interior depth to his life's path with every episode. Last season, Sinclair and creative partner/ex-wife Katja Blichfeld—the pair remain close collaborators after their marital breakup and Blichfeld's coming out—used their real-life uncoupling to explore different transactional human relationships deftly. This season, the Guy's quest for personal satisfaction continues the thread of searching for greater meaning. Blichfeld and Sinclair delve into very specific subcultures, alternative lifestyles, and groups of people with clear identities to create many vividly intimate yet inclusive portraits of people who feel real and authentic despite sometimes poking fun at common character stereotypes. Along those lines, voyeurism feels like a particularly notable recurring theme with the Guy's occupation used as an easy vessel for peaking into the private lives of others. How High Maintenance thoughtfully explores everyday anxieties using the procuring of self-prescribed medication as an entry point ultimately reveals such a deep well of characters living their lives and just trying to get by. It maintains its stories of people and places so richly. 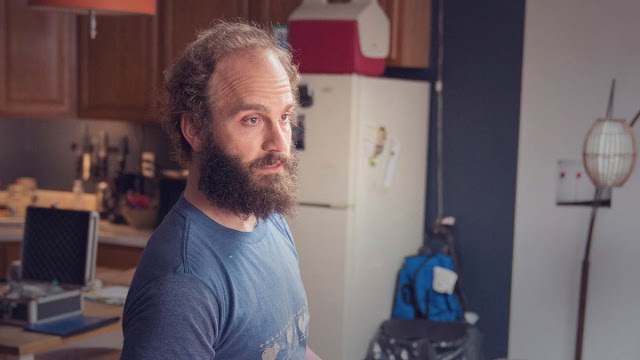 Season three of High Maintenance premieres on HBO on January 20th and previous seasons are available for streaming on Crave.